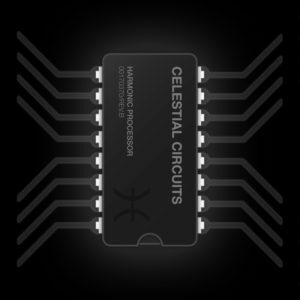 Phuturistic Electro / Techno Music Written By a secret Microchip, connected to Intergalactic Celestial Circuits. 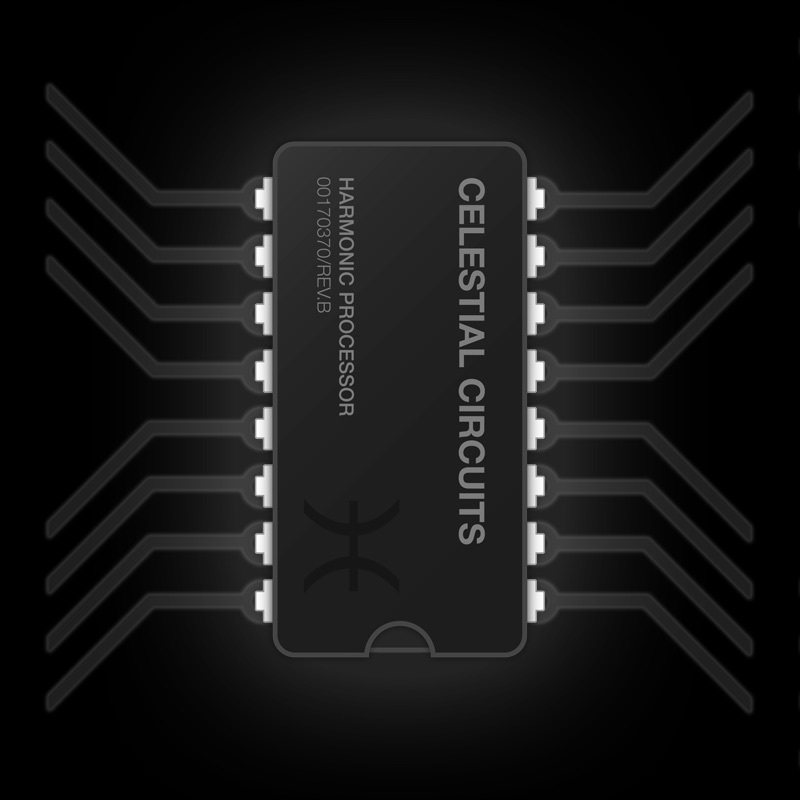 Transmitted across the Space Time Continum from a Distant Galaxy populated by Artifically Intelligent Robots. This message was Intercepted by The Hacker Command and recorded to wax for Phuture generations to interpret..